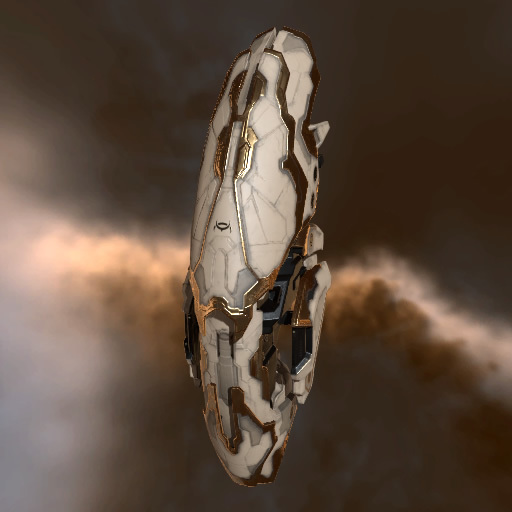 In YC 113 Empress Jamyl Sarum I challenged Amarr ship manufacturers to build a new battlecruiser that would break the stalemate of the Empyrean War. Deviating from the doctrine of brute-force and heavy armor, the engineers at Viziam took inspiration from Caldari history. 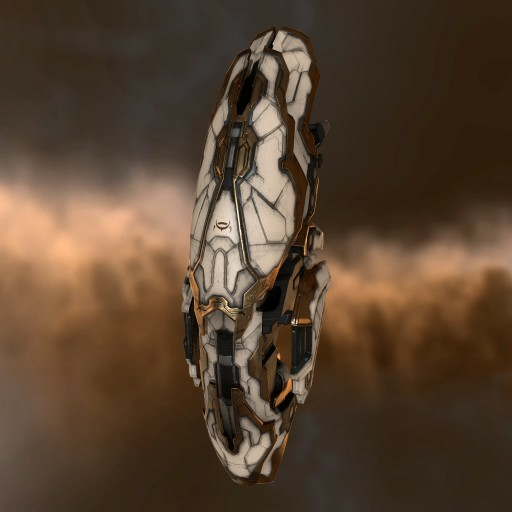 During the Gallente-Caldari War, the Caldari developed light, maneuverable ships to counter the slow ships of the Gallente Federation. This philosophy, along with a cutting-edge powertrain and ultra-light alloy armor plating, led to the Oracle. The Empire immediately ordered the ship into production. The Empress personally congratulated Viziam Chief Researcher Parud Vakirokiki, calling the ship "a work of Divine Grace for the Empire, and retribution to our enemies."